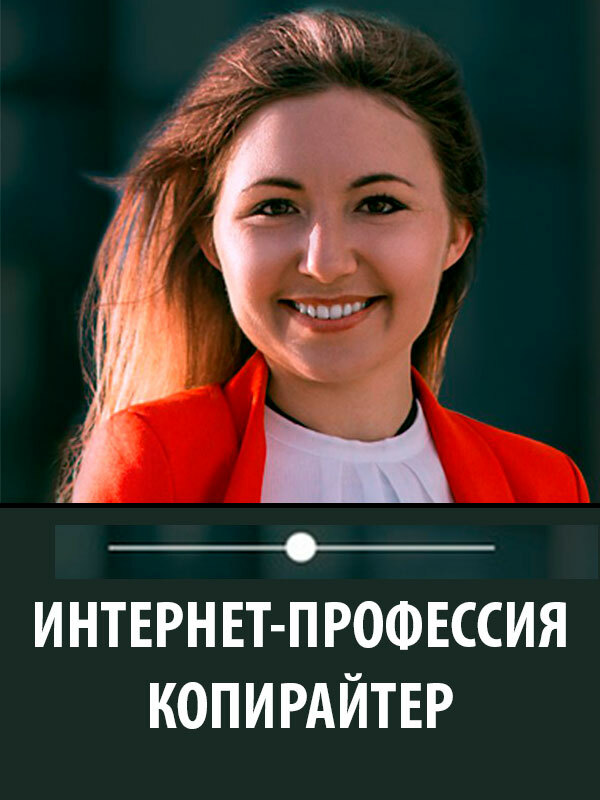 The course "Internet Profession Copywriter" from professional copywriter Natalia Regen. Lessons for those who want to learn how to write selling texts, and also choose copywriting as an online profession. The author of the lessons professional copywriter Natalia Regen. She shares her work experience in both the Russian and foreign markets.